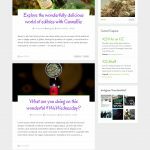 Over the last couple of months we’ve been quietly at work, putting a top shelf WordPress theme for cannabis businesses. 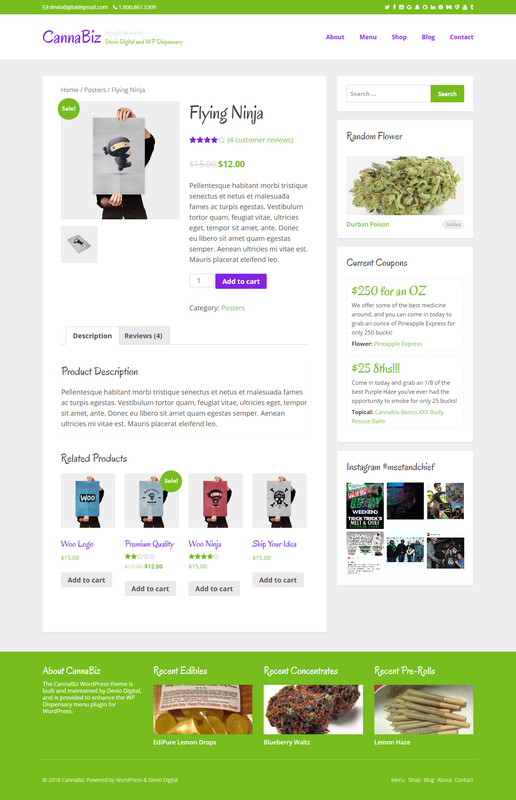 WP Dispensary is the perfect menu solution for dispensary owners, and the CannaBiz theme now completes the package, letting you get your cannabis business online without any overpriced services or lackluster hosted solutions. 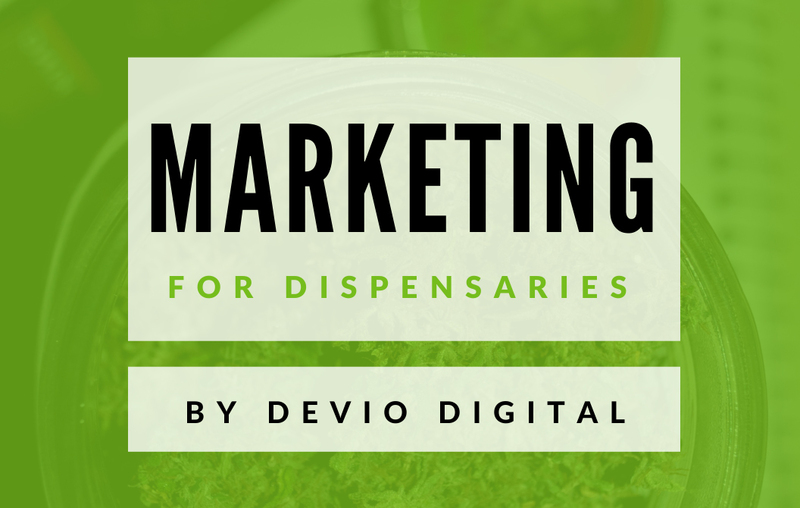 Now you can have 100% control over your business, your dispensary menu and where you send your patients. Keep reading for more information about the theme and what our goals are with it. 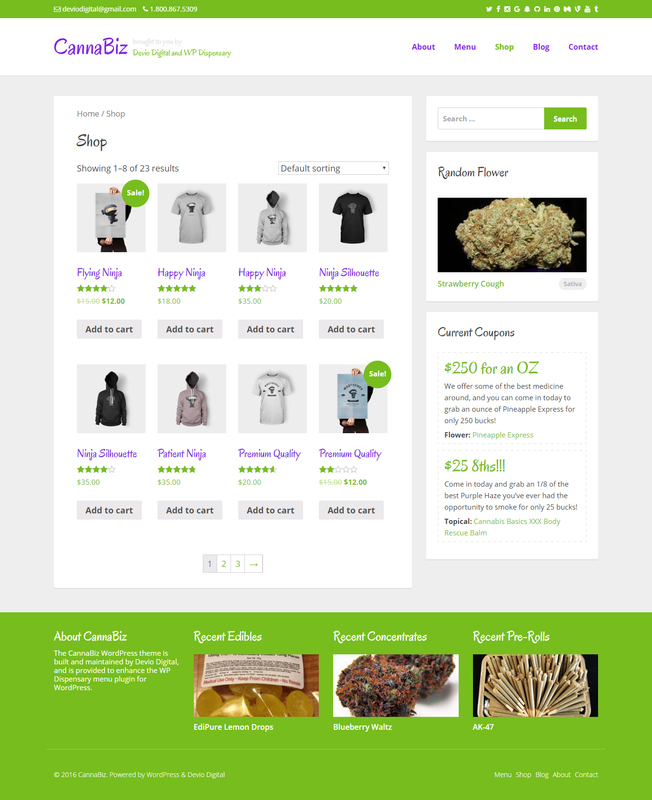 We’ve included a lot of versatility into the CannaBiz theme, giving you the ability to style your cannabis business website, uniquely matching your brand identity. 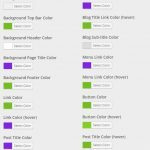 Site title & tagline – if you opt to not use a logo, you can change the size of both the title and description of your website, as well as check to hide the tagline. 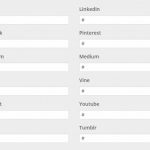 Social media – in the top right bar of the CannaBiz header, you are able to add your own social media links, displaying the icon for each site you choose to use. 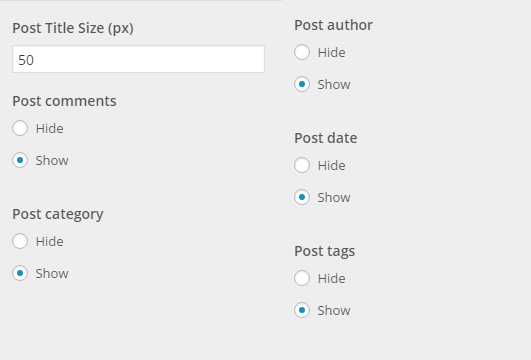 You can also choose to hide these items in the customizer via a checkbox. 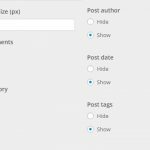 Navigation – using the WordPress Menus setup, you can drag and drop your website navigation easily from the back-end, using drop-down’s in your menu as needed. 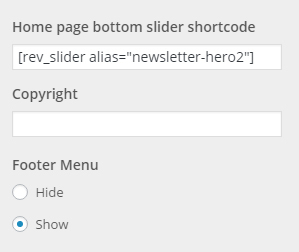 Home page shortcode – At the bottom of the home page (above the footer widgets and copyright bar), there is a spot for you to place a shortcode of your choosing. 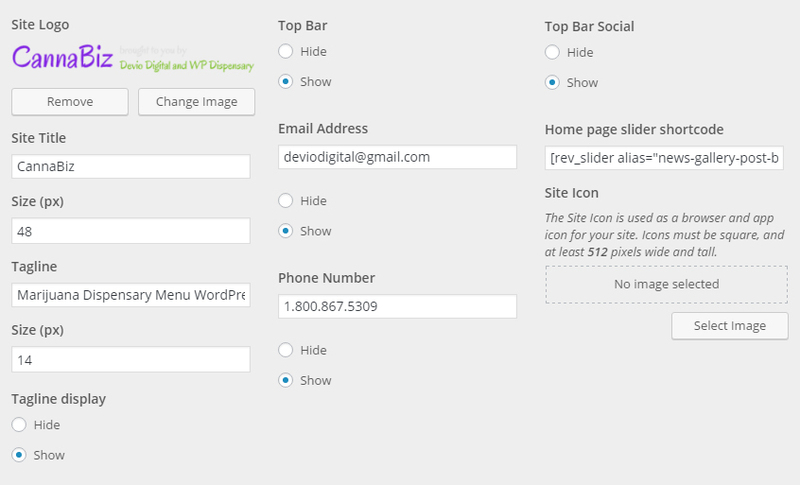 This can be anything from a slider to a newsletter shortcode. 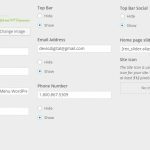 Copyright message – Easily change the copyright message in your footer. 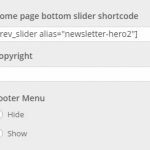 Footer menu – choose to display or hide a menu of your choice in the footer copyright bar. 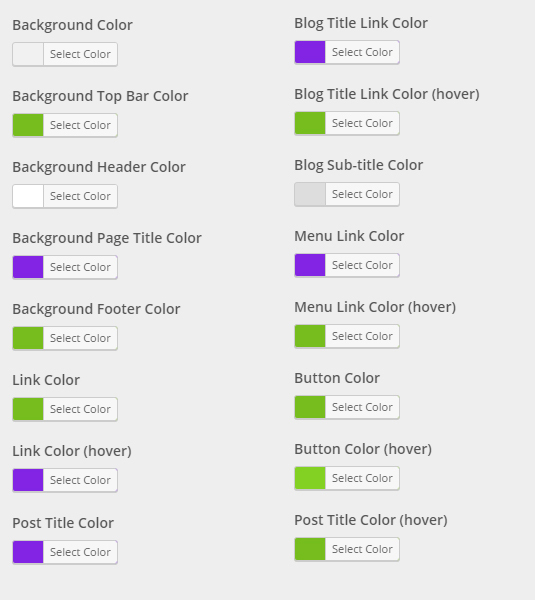 Footer widgets – You are able to add four rows of widgets into the footer of CannaBiz. 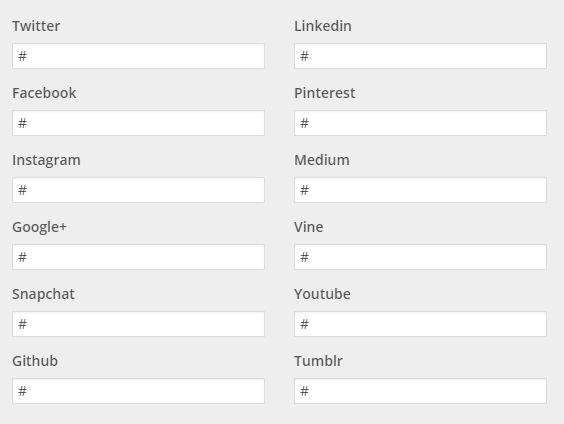 Twitter, Facebook, Instagram, Google+, Snapchat, Github, Linkedin, Pinterest, Medium, Vine, Youtube, Tumblr. 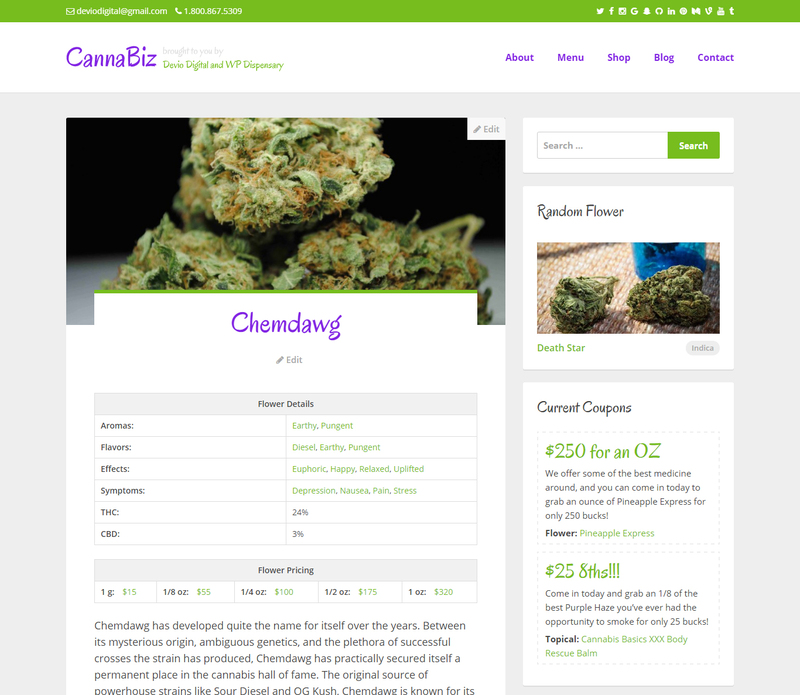 Below you can see screenshots of the customizer options mentioned about, plus screenshots of the CannaBiz theme itself. Don’t want to just look at pictures? 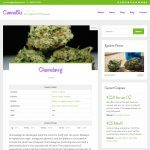 Take CannaBiz for a test drive! 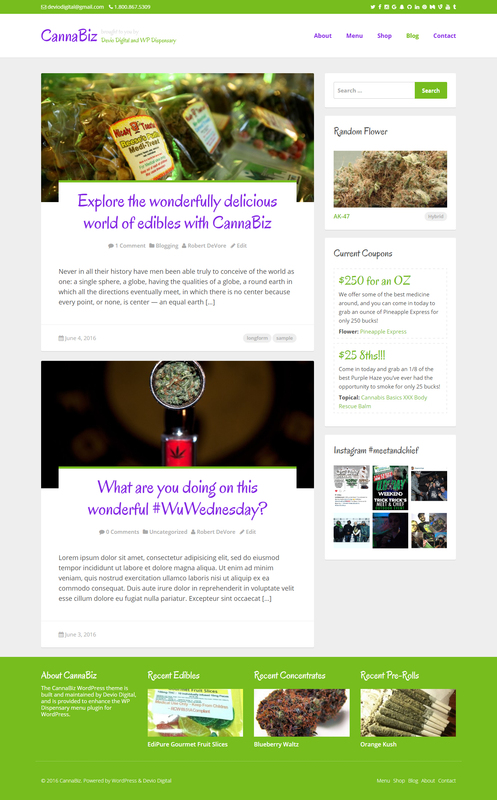 Read more about the CannaBiz theme and get your cannabis business looking fresh today!